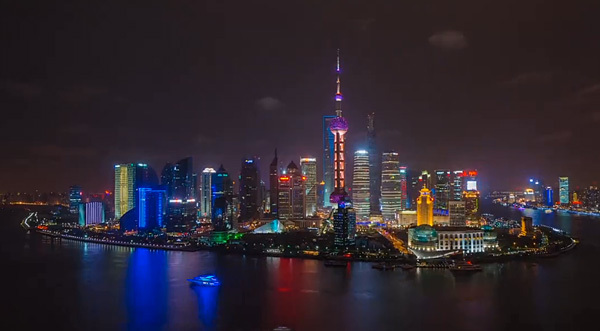 A time-lapse that explores the diversities and eccentricities of the city of Shanghai. Photographer Rob Whitworth and urban identity expert JT Singh joined forces combining deep city exploration and pioneering filmmaking. This is Shanghai is a roller coaster ride seamlessly weaving between the iconic, sparkling and mismatched buildings of the financial district, travelling by boat and taxi touring Shanghai’s impressive infrastructure whilst glimpsing some of the lesser-known aspects of Shanghai life such as the lower stratum areas or the stunning graffiti of Moganshan road.